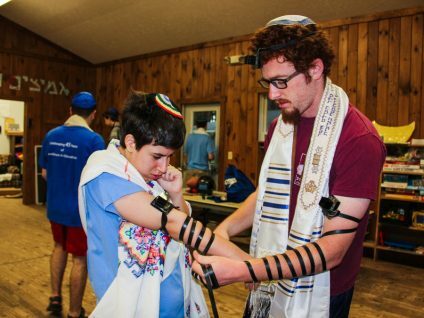 For the children, teens and young adults with disabilities in our Tikvah Program, each summer provides an opportunity for personal growth, acceptance and true friendship. Our older participants learn valuable vocational skills that can help them gain independence in other settings. The tuition charged to Tikvah participants does not cover the costs of providing the program. 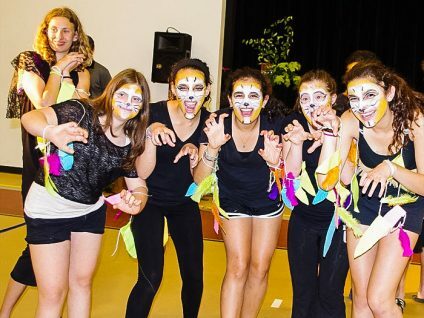 Through your Tikvah Fund support, you give young Jews with disabilities the opportunity to enjoy immersive Jewish experiences in which they thrive. CLICK HERE to make a monthly/recurring or one-time gift to the Tikvah Fund. If you would like to support the Tikvah Program by sponsoring a special project, contact Rhonda Parker at 781.702.5290 x103.